We are pleased to welcome Ingo Brack, an experienced Art Producer and Creative Director, as a GoSeeAWARDS juror at UPDATE16 in Berlin. 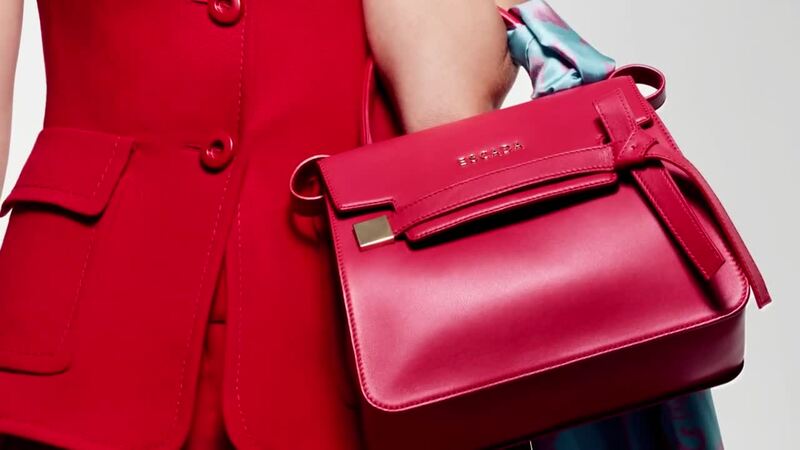 As Head of Creative Services, he is responsible for the look and global campaigns of the luxury brand ESCADA. 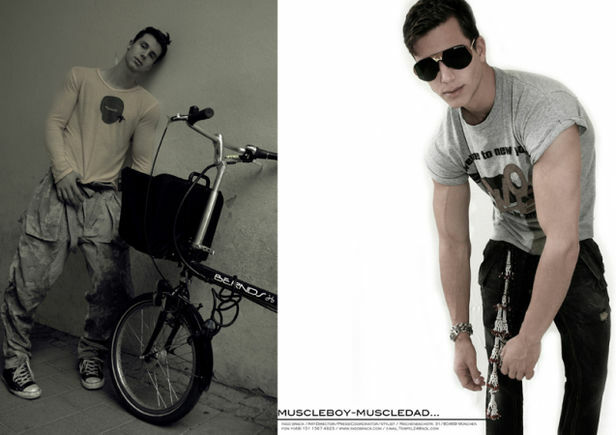 He is in charge of art buying, the campaign, marketing concepts as well as the worldwide events of ESCADA. 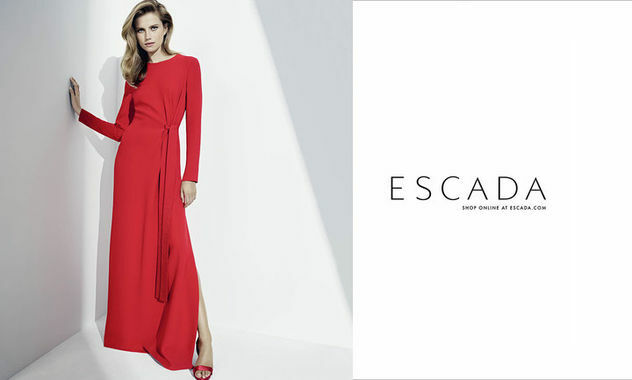 For the Fall/Winter 2016 campaign of ESCADA, Cato Van Ee was photographed by Emma Summerton, and styling was in the hands of Charlotte Pilcher with art direction by Robin Derricks. Since almost 20 years, Ingo Brack has worked in the areas of fashion design, art buying, product development, material concepts, PR, art & creative direction, curation, and exhibition design. Before his time as the Head of Creative Services at ESCADA, he worked for TSE, Hussein Chalayan, Helmut Lang, Marc Jacobs, Bulgari, Swarovski, and Lufthansa. His job takes him all over the world, and he has resided in Tokyo, Bangkok, NYC, Zurich and now in Munich. 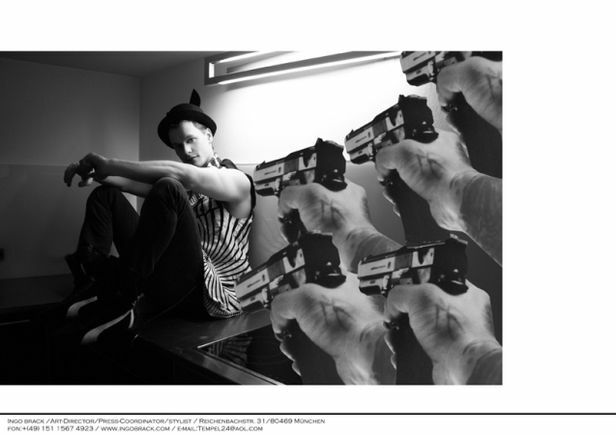 His works have appeared in magazines such as VOGUE, ELLE, I-D, MADAME, HARPERS BAZAAR, or MARIE CLAIRE. 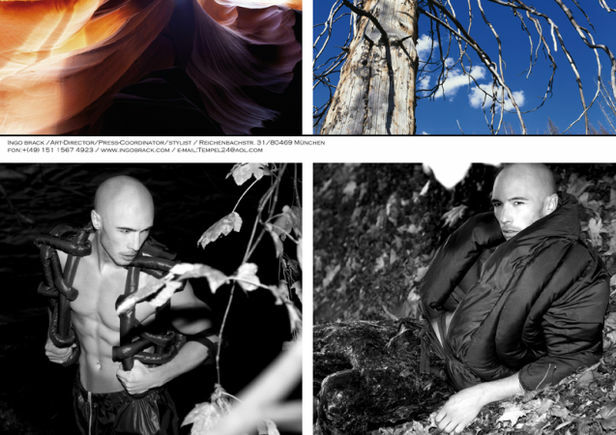 We present you a peek of his portfolio, and more is available directly on his site.